As you know, we're a big fan of MAC. 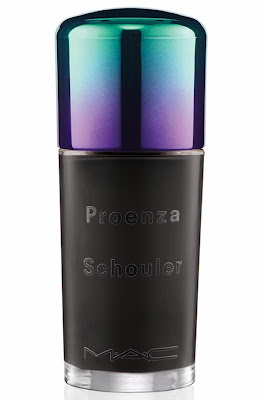 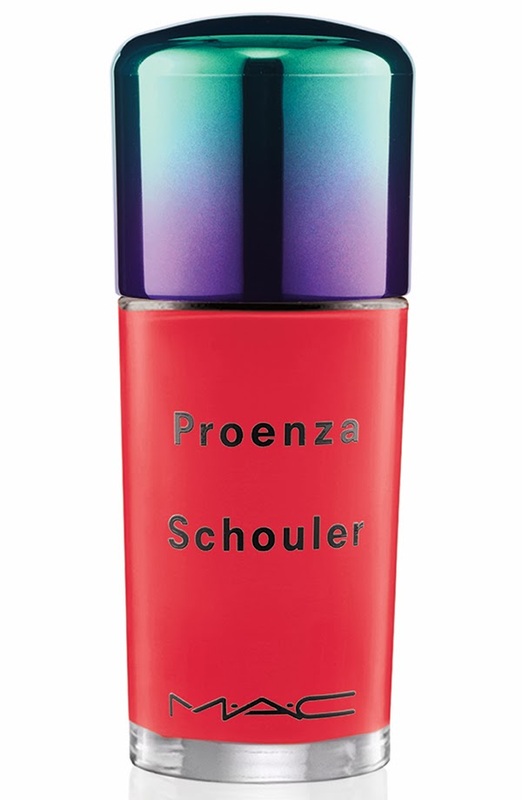 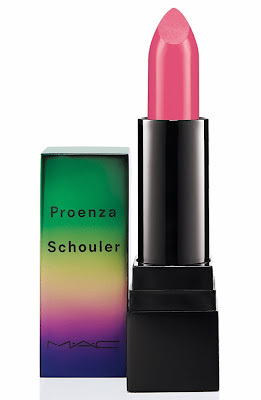 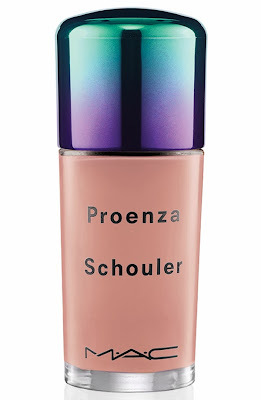 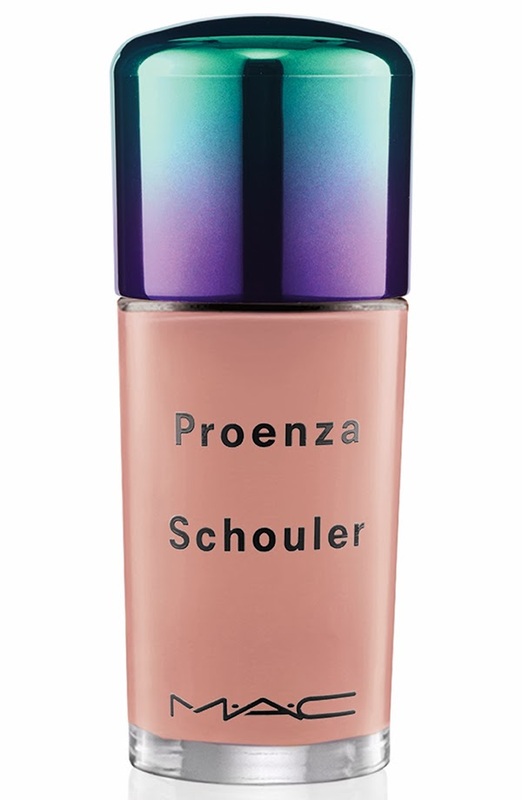 We are also a big fan of Proenza Schouler. 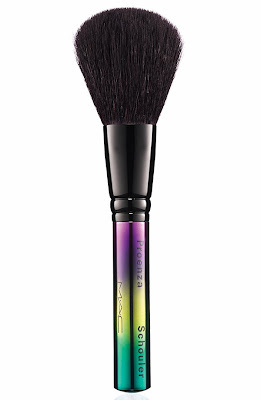 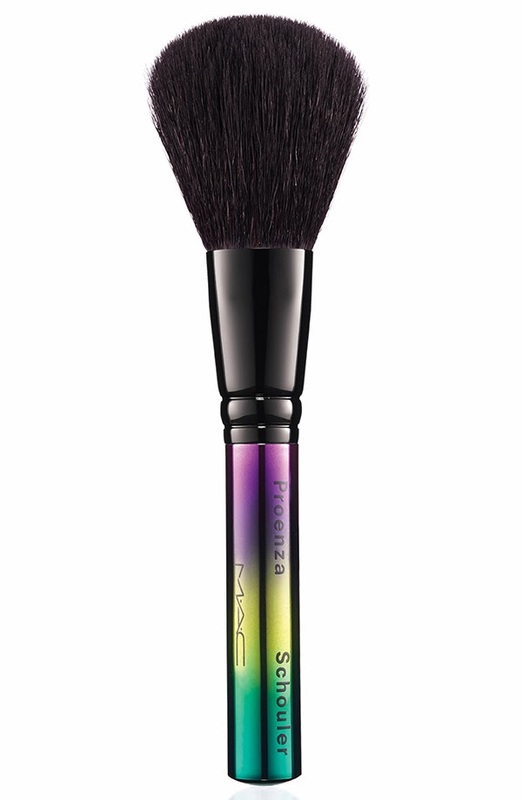 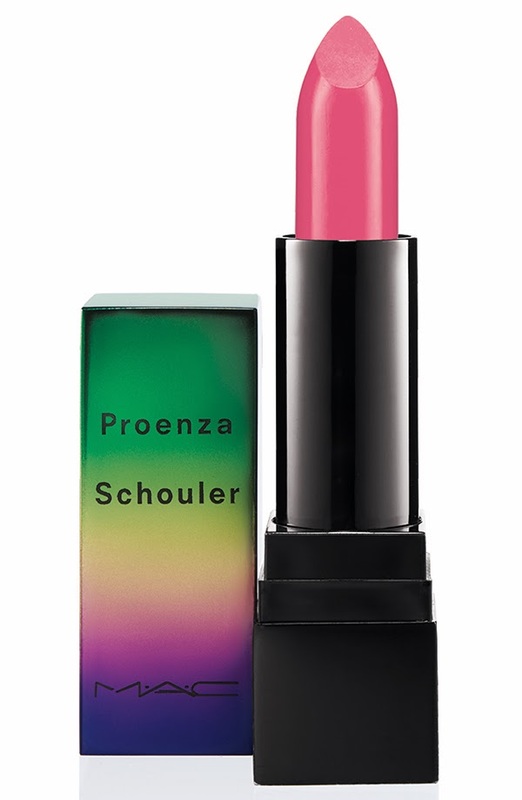 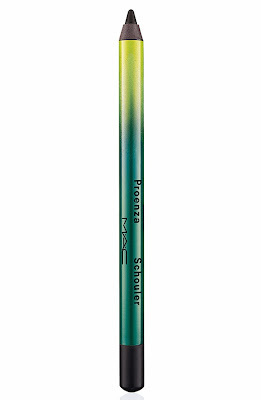 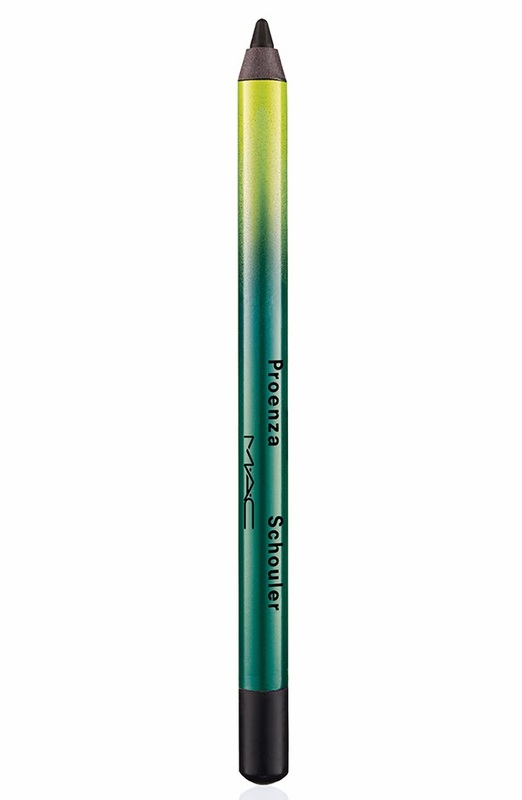 So when we heard of the MAC x Proenza Schouler collection, there was a collective squee in the Geekdom. I can play with the holographic limited edition packaging all day while reflecting that I sadly didn't get my hands on the PS11 Metallic Hologram. 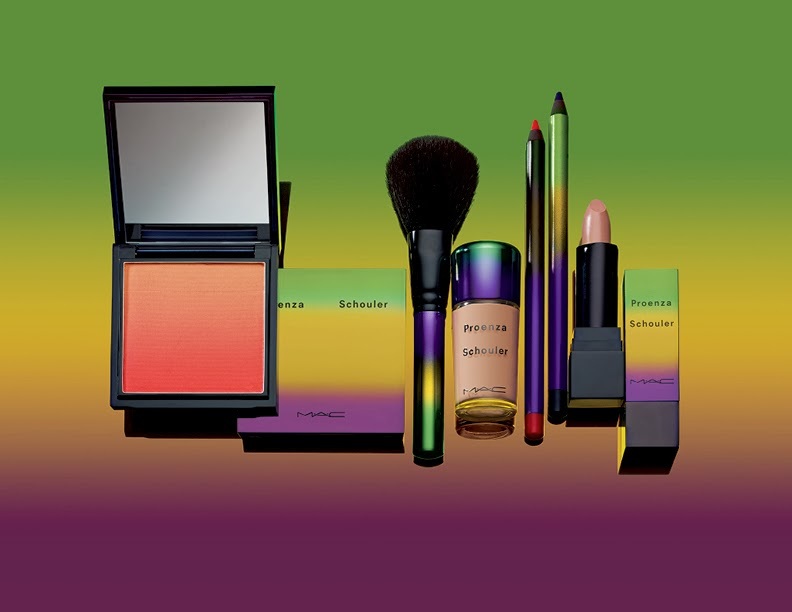 The collection comprises lipstick bullets, square compacts, Pro Longwear pencils, four nail lacquers and a new shades of blush. 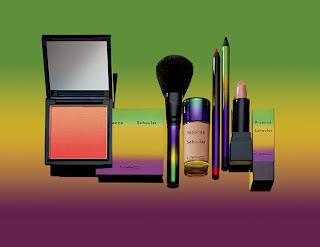 Check out the full collection after the cut. Available starting April 7th at IFC and Times Square and on the 10th for all the other MAC locations. 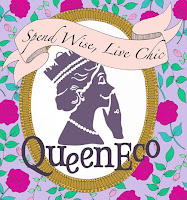 Hi love your blog. 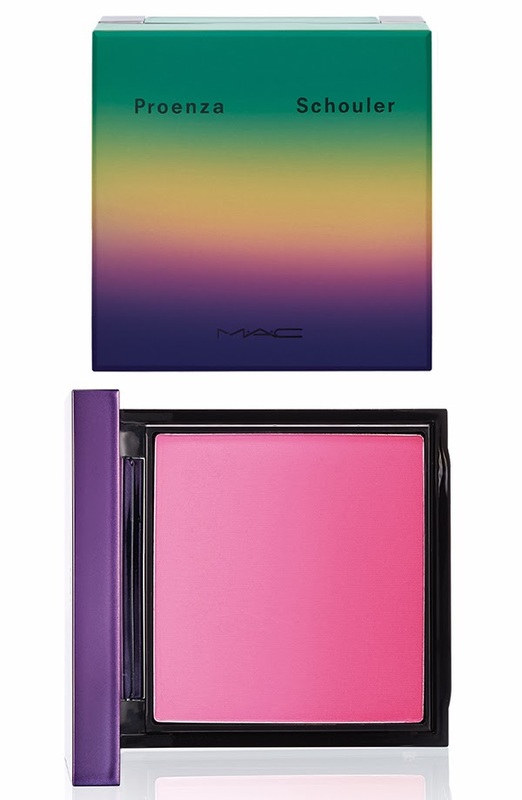 Do you know when the MAC Eye Shadow x15, warm neutral palettes will be out in Hong Kong and how much it will be?